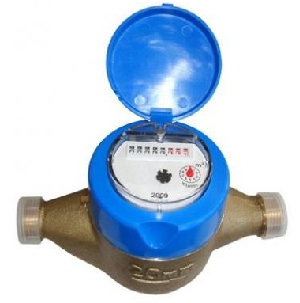 Volumetric piston meters with protected dial provide a highly precise measuring mechanism and in combination with the durable casing provide accurate measurement of potable water. 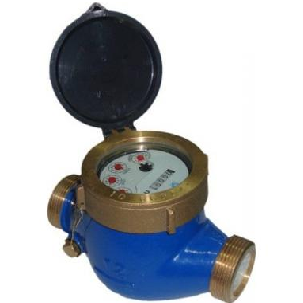 This piston meter (Volumetric dry dial water meter) is designed to measure the amount of water flow through a pipeline. The register is liquid-sealed with a cover and accurate and large indicators for effortless reading. 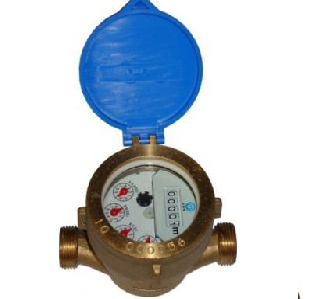 Constructed with sturdy material, this meter can withstand water erosion and weathering for an enduring performance. 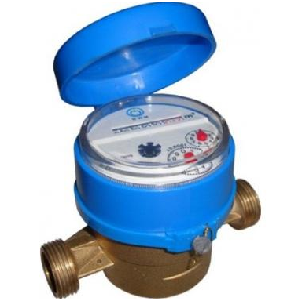 This meter is available in several models with different features and colours to suit your residential needs.